Spacious four/five bedroom detached residence located currently within Tudor Grange Catchment Area being offered with NO UPWARD CHAIN. The accommodation includes two/three reception rooms, kitchen/breakfast room, utility room, master bedroom with en suite, three further generous bedrooms, garage and garden. Deceptive three bedroom end of terrace that has previously had planning permission for two storey side extension (now lapsed) with two reception rooms, kitchen, refitted bathroom, side garage, driveway and gardens. Deceptive three bedroom semi detached in popular cul de sac location being gas centrally heated and double glazed with spacious lounge/dining area, conservatory/sun room, kitchen, two double and good sized single bedroom, bathroom, pleasant garden and garage situated in nearby block. No Upward Chain. Martin & Co. are delighted to bring to market this well presented two bedroom apartment, located in a prime position providing a pleasant outlook. In brief the property comprises of entrance hall, lounge, kitchen, master bedroom with en-suite, second bedroom and a family bathroom. 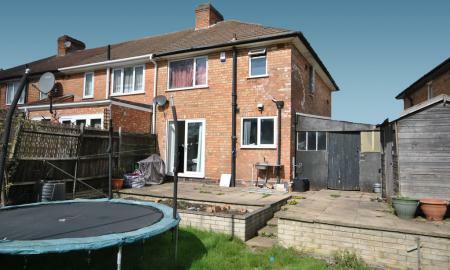 The property also benefits from central heating and double glazing (both where specified) along with allocated parking. 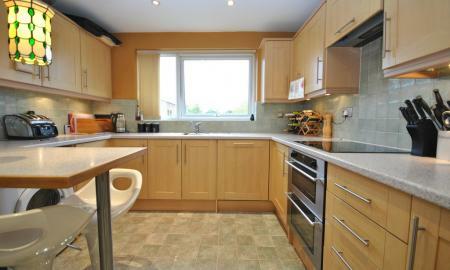 To arrange a viewing on this apartment please call a member of our sales team on 0121 745 5599.